Although we’ve been playing this album for quite a while I feel we do need to relook at it, as it’s not yet been reviewed. 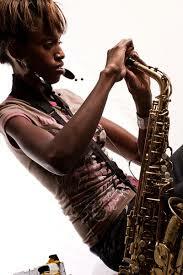 Christine Kamau is a songwriter, bandleader and jazz musician from Kenya. 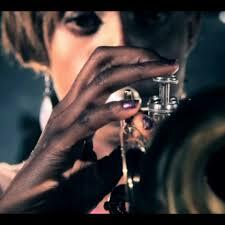 Her music style can best be described as easy listening Afro-jazz. One will hear a strong influence from South Africa in her music as she sites Bra Hugh Masekela as one of her major musical influences. She talented and dedicated, this album showcases that in the best way. Good music it is. I don’t have any favourites, as all tracks are a pleasure to listen to. 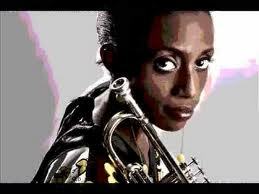 Her band also contributes to the success of the album, showing more great jazz talent fro Kenya. I hope she has a new album coming soon as I would like more from her. This Is For You is a worthy addition to the CD collection. African People, This Is for You, Nakuru Sunshine, Conversations, Ulisema, Do What You Want, It’s a Wrap!, Baba Afrika!